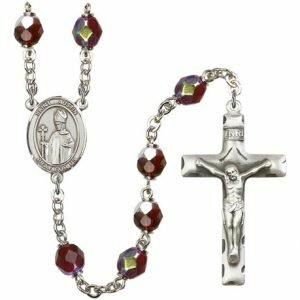 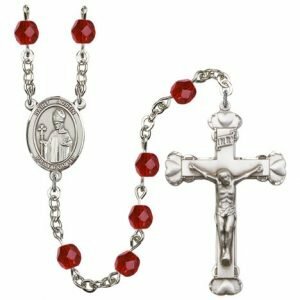 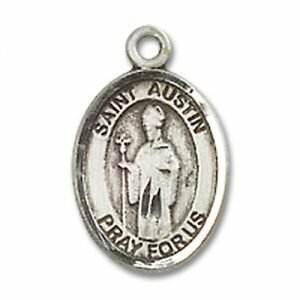 St. Austin is the patron saint of those named Austin and those with that name have a vigilant saint watching over them. St. Austin followed the orders of Pope St. Gregory the Great and went to the British Isles in 597 to spread the Christian faith. 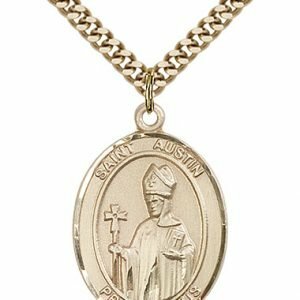 He was faced with great prosecution by the Celts and fled back to Rome soon after arriving. 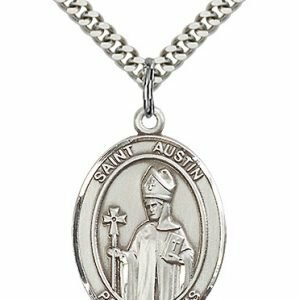 Pope Gregory demanded that he go back and teach the faith and St. Austin did as he was told. He soon learned to cope with his fear and spread the faith in England, amidst fierce opposition. 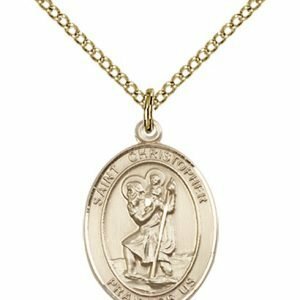 Today medals created in his likeness feature him holding a large cross, and he is generally shown with a look of fierce determination. 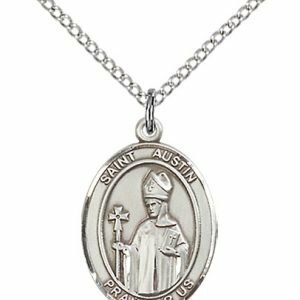 His story holds meaning for all people that have been faced with a towering challenge that made them turn back in fear. 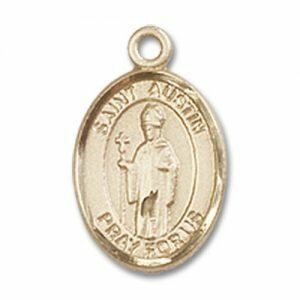 Like St. Austin, though, we can face our fear and do the will of God.